The Zundert Flower Parade is a Dahlia Day Delight! 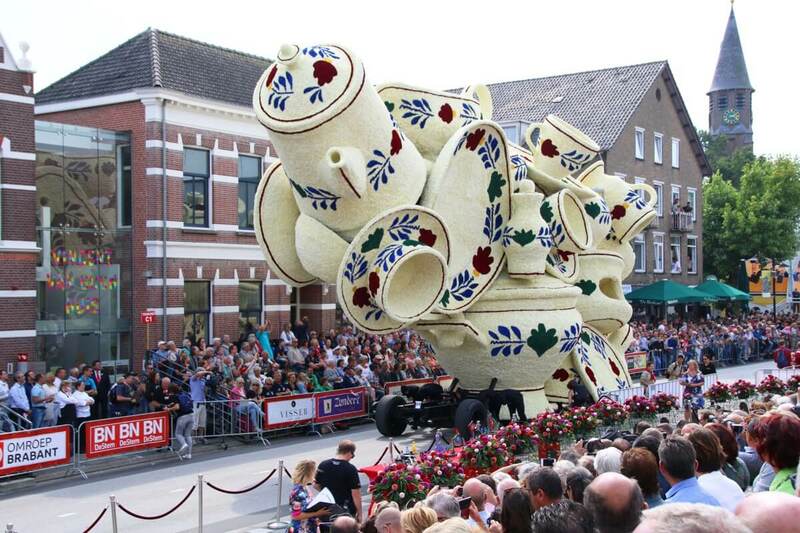 The Zundert Flower Parade, the largest flower parade in the world produced entirely by volunteers. 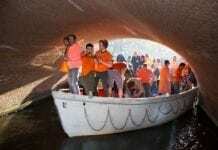 Pyongyang, North Korea has the planet’s most machismo military parade; Pasadena, California has the world-renowned Tournament of Roses Parade; Amsterdam, Noord-Holland has the country’s largest Gay Pride Parade; Zundert, Noord-Brabant, has the Zundert Bloemencorso or better known, in English, as the Zundert Flower Parade, the largest flower parade in the world produced entirely by volunteers. Unlike North Korea’s display of metallic hardware for destruction and mayhem, the other three parades have lots of flowers indicating peace and harmony. A variety of flowers, seeds, bark, spices, pods and leaves from all over the world are allowed on Pasadena’s parade floats. Any colorful living flower and human being is allowed to participate in the Pride parade. Zundert has only dahlias on the floats, which are grown locally. It is safe to say that most people prefer seeing fields of flowers over mushroom clouds. That is why millions of people around the world are flower parade spectators, while in North Korea no one is a spectator except for “Little Boy” Kim Jong-un. Everyone else is part of the parade. 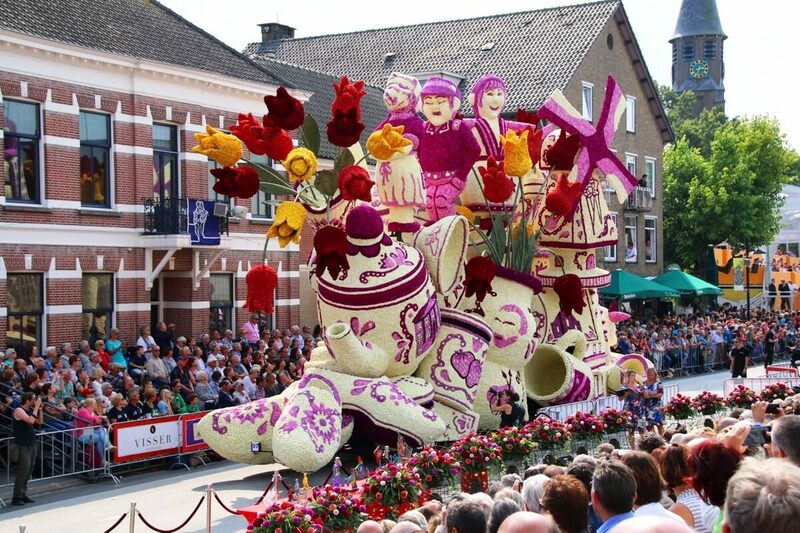 The Zundert Flower Parade started in 1936 to honor Queen Wilhelmina’s 56th birthday, which is on August 31. The first Rose Parade was held on January 1, 1890 to honor winter’s mild sunny days in Pasadena and to sell real estate to people living in the snow. Both parades started modestly with decorated bicycles and horse drawn carriages and wagons. The Rose Parade even had ostrich drawn carriages. 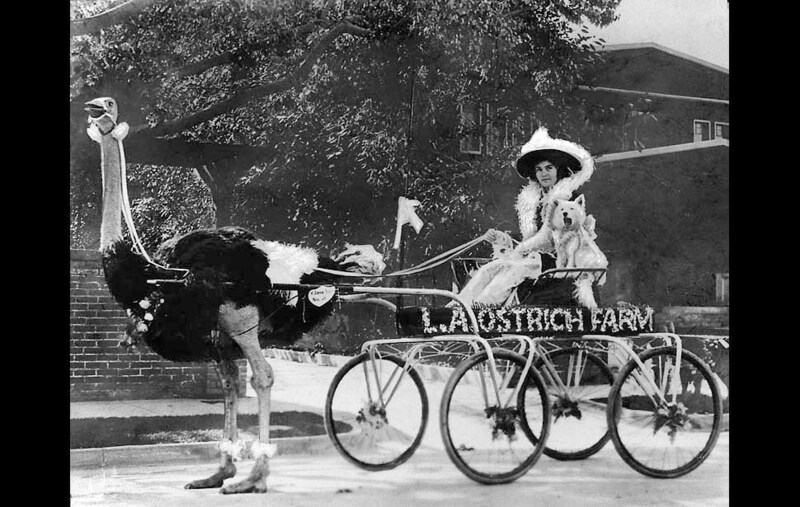 Jan. 1, 1915: An ostrich named Cloudburst pulls Virginia Moon in her L.A. Ostrich Farm entry in the Rose Parade. Before football became the Rose Bowl tradition, ostriches were raced after the parade. 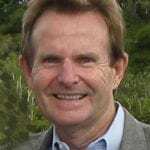 This photo was previously posted in From the Archives on July 9, 2010. To make Pasadena parade day more exciting, the first fifteen years included ostrich races, chariot races and a race between a camel and an elephant; the elephant won. In 1916 the races were replaced with a football game, which made future TV executives and advertisers very excited. 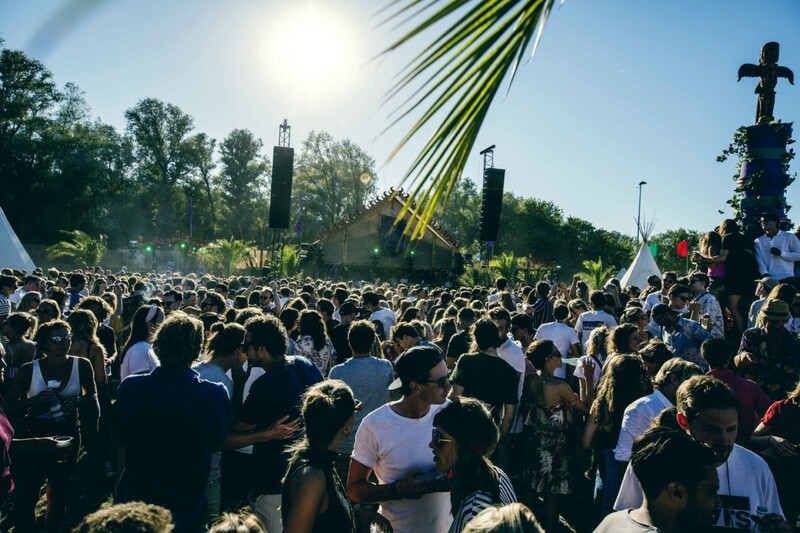 To make Zundert’s and Amsterdam’s parades more exciting, they also added other activities such as song contests, barbecues, loud music and lots of beer drinking. As with all big parades seen by millions of bystanders, the Zundert Flower Parade takes a year to plan, organize and execute, which is different from North-Korea’s flowerless parade where official bystanders are executed daily. All flower parades are sponsored, designed and built by mostly professionals. Zundert’s parade is truly an exceptional event where everything from picking the dahlias to designing and building the floats are done by local volunteers. 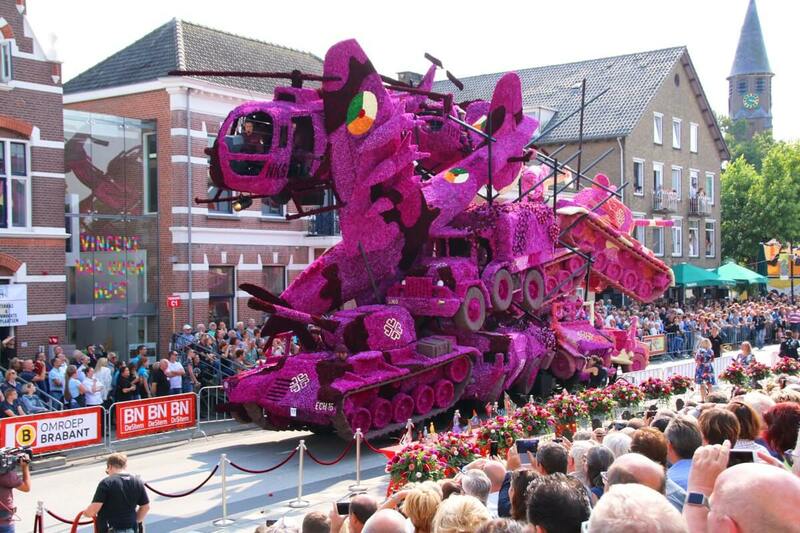 The parade includes a float from each of the twenty small towns around Zundert, using nearly 20 million dahlias. The Zundert parade is held on the first Sunday in September. The 2017 parade was held on September 3rd and marked its 80th year. It was seen by a crowd of approximately 100,000 onlookers, seated in bleachers and standing along the side of the street. Because Zundert is near the border with Belgium, the annual parade is enjoyed by both the Dutch and the Belgians and also unique about the Zundert Bloemencorso is that it passes by the birthplace of Vincent van Gogh. Nice! All in all a great thing to see when you’re in the Netherlands! Any pics or remarks you want share about this parade? Feel welcome to do so in the comments! Next articleMestreechs Immersion: But what exactly is Mestreechs? Im from Brazil and while an exchange student in Leiden, Ive been in Zundert this year. 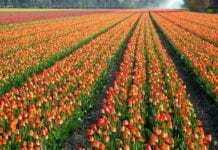 All Dutch should be really proud of it! 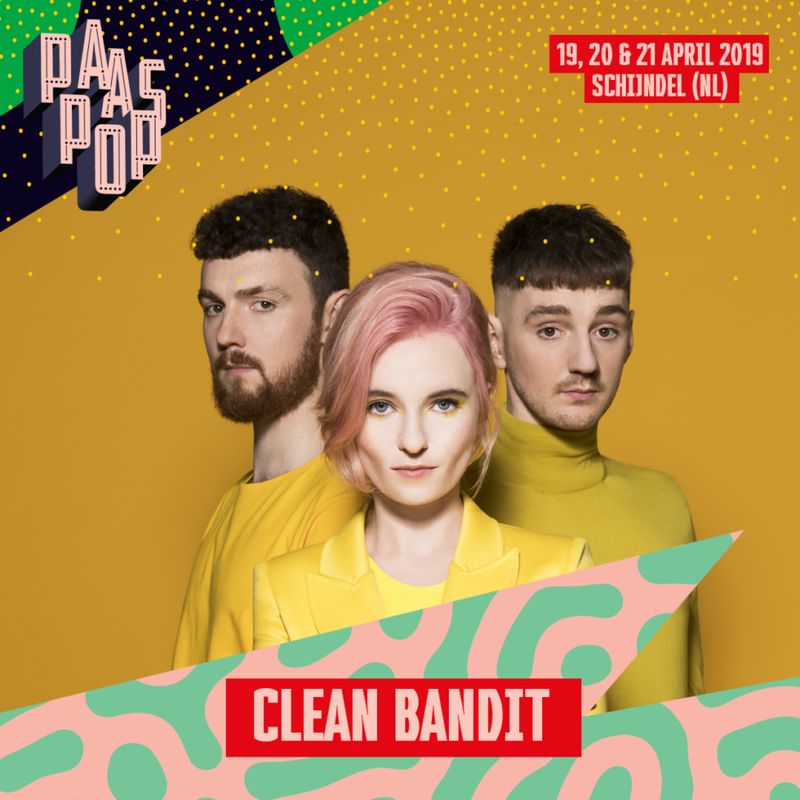 Masterpieces created with crazy efforts from the citizien of zundert. And they got really creative!